Zorin OS is a Ubuntu based Linux distribution, designed for users migrating from Microsoft Windows platform to Linux. 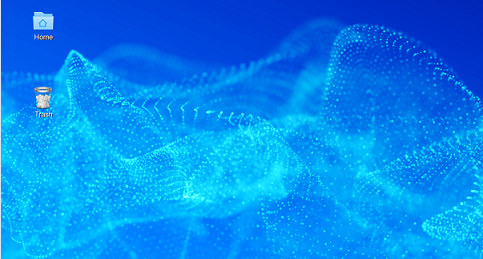 It offers a Windows like graphical user interface and lets user run windows programs in Linux system so in this way new comers to Linux feel the same simplicity as Windows but with the power and security of Linux operating system. It is a multi-functional operating system and users have great control over the look & feel and working of their operating system. It comes pre-installed with applications like Wine and PlayonLinux, in this way, users are able to run apps designed specifically for Windows operating system on their Linux box without any hassle. It comes in two editions, Zorin OS Core and Zorin OS Ultimate. Zorin OS Core is absolutely free while Zorin OS Ultimate requires you to purchase your operating system copy. 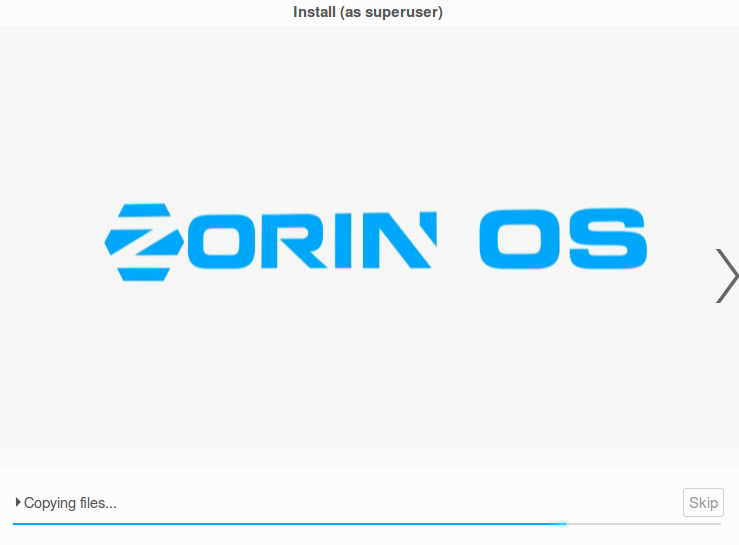 Recently Zorin OS 10 has been released, lets see how we can install the free Zorin OS Core 10. (a) Download Zorin OS and burn it to DVD/USB drive and boot your system using this DVD/USB. Let it boot into Live desktop, from here click “Install Zorin”. From here specify how you want disk partitioning to be handled, the default choice will erase disk and install fresh operating system on it. This option should suffice for most of us. But if you are looking for custom disk partitioning or other advanced method, you can perform your desired partitioning/settings from this screen. Specify your location on this step. 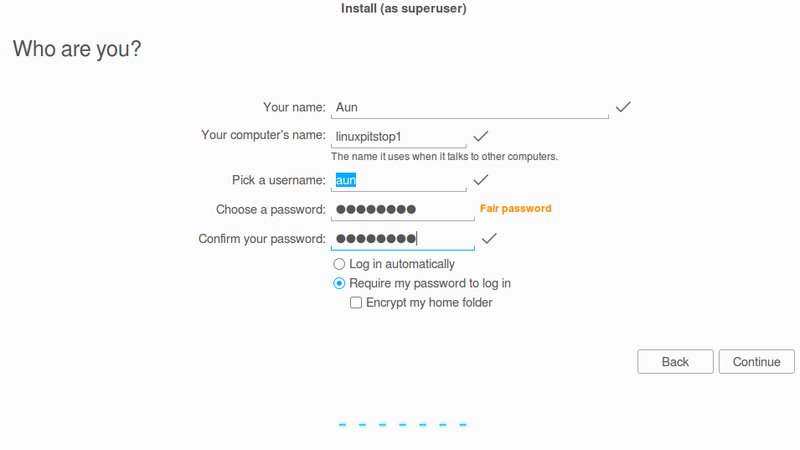 Specify your login details for new installation. There you go, installation for Zorin OS is in progress now. Sit tight, it should take few minutes to complete, depending on your system resources. As soon as the installation is complete, reboot and start using your new operating system. This is a simple yet powerful and secure operating system. It is available in both 32 and 64-bit architectures. We recommend you first try its live image without installing; if you like the working of the operating system, you can go ahead and install it on hard drive as described above. It depends if your BIOS supports it, but i’m afraid it might not be possible.